Don’t laze about! 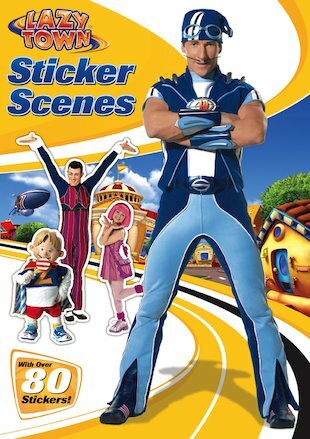 Get hands on and stick in the stickers to make things happen in LazyTown! With over 80 stickers and heaps of action-packed scenes to create, Sportacus and his energetic crew will keep you busy all day long.